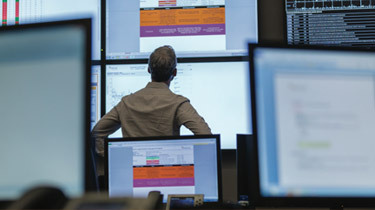 Tap into expertise to drive brand and market performance. 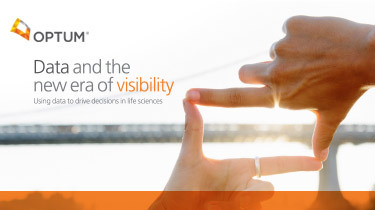 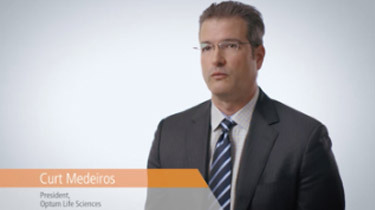 Optum® experts can help you deploy actionable insights. 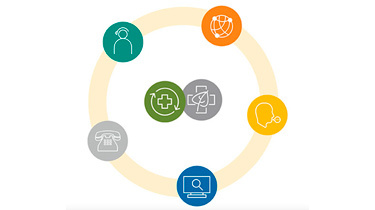 Our knowledge of analytics and health care provide the context and understanding to help you make the most of data. 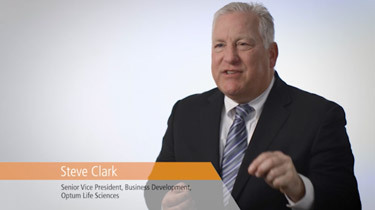 We’ll help you develop strategies and market opportunities to drive performance. 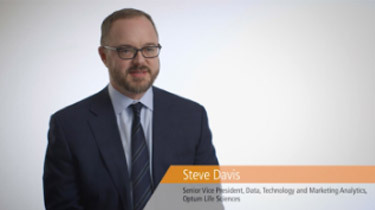 Optum data and AI empowers marketing strategies.